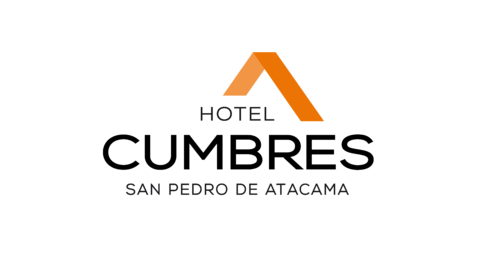 In an area of ​​eight hectares and 6,500 square meters built, Hotel Cumbres - San Pedro de Atacama is an oasis of luxury in the middle of the driest desert in the world. 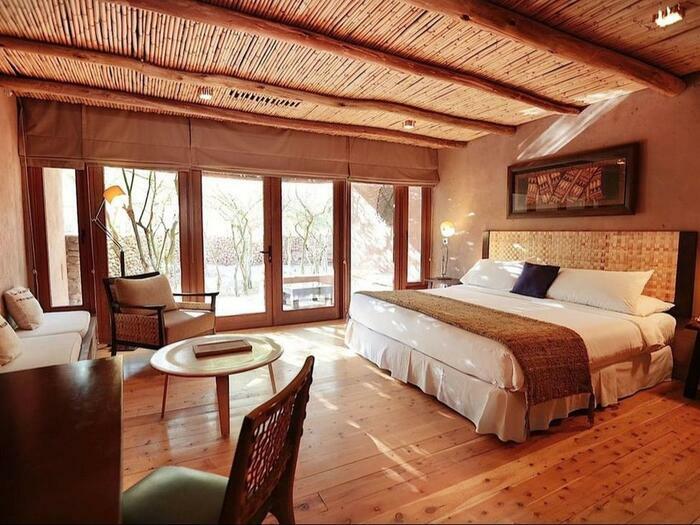 With an architecture based on the ancient ayllus or Atacameño villages, it offers a unique experience in which comfort, relaxation, gastronomy and exploration of the mystique of northern Chile combine. Between stone courtyards and beautiful gardens, we have 60 rooms in five categories, all with terrace and private outdoor shower. With spectacular facilities in more than 1000 m2, we have three swimming pools and two outdoor jacuzzis, two wet saunas and two dry saunas, gym machines and massage service and facial and body therapies. Specialized guides lead a wide range of excursions including geysers, salt flats, highland lakes, yoga in the desert, climb volcanoes and hot air balloon ride, among others, available 7 days a week. If you are looking for a perfect weekend to spend as a couple, a cultural proposal to enjoy with a friend or just a relaxing break, take advantage of the promotions that Hotel Cumbres San Pedro has for you. In Kunza Restaurant and our two bars, Lobby Bar and Bar Spa, one inside and the other outside, we offer a gastronomic proposal that makes the most of the ingredients of the area with high gastronomy techniques, standing out for an autochthonous and author cuisine, charge of its Executive Chef Diego Durán. Here you will find the ideal place for conventions, incentive travel, events and meetings.